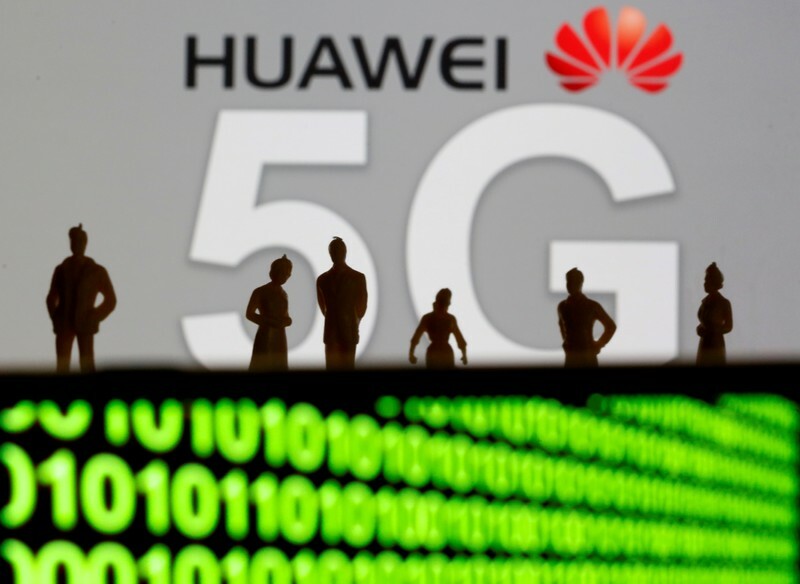 SHENZHEN (Reuters) – Huawei Technologies, one of the world’s biggest smartphone makers, has not had talks with Apple Inc about supplying it with 5G chipsets, Rotating Chairman Ken Hu said on Tuesday. Hu made the remark at the company’s annual global analyst summit at its headquarters in Shenzhen in southern China. His comment come after founder Ren Zhengfei told CNBC that Huawei was “open” to selling its fifth generation (5G) chips to Apple. Huawei is also the world’s largest telecommunications equipment maker. Its inhouse semiconductor arm, HiSilicon, also designs chipsets that are used in its products. The company last month reported a 25 percent rise in net profit in 2018 to 59.3 billion yuan ($9 billion), even as revenue from its network equipment business fell 1.3 percent to 294 billion yuan due to telecommunications industry investment cycles.